If you’re in the market for a quality luxury midsize SUV, you’re going to want to check out the 2019 BMW X5 for your daily Westchester County and Yonkers area commutes. To help you get a closer look at this fine automobile, BMW of Westchester has come up with this review. Take a moment to explore its various highlights below. There are two possible engines with this SUV. The standard offering is a 3.0-liter TwinPower Turbo inline engine that runs on six cylinders in order to provide you with a full-bodied 335 horsepower as well as 330 lb-ft of torque. The BMW X5 is also available with a 4.4-liter TwinPower Turbo V8. This one is able to pound out a forceful 456 horsepower along with its 479 lb-ft of torque. If you think the above numbers for engine specs are impressive, wait until you see the following dimensions for the cabin. No matter where you and your fellow occupants are seated, there’s plenty of comfort to go around. The headroom in the front row is 40.8 inches, the legroom is 39.8 inches, and the shoulder room comes to 60 inches. In the back row, the headroom measurement is 40.8 inches, the legroom is 37.4 inches, and the shoulder room is 58.1 inches. As you can see, these numbers are nearly identical. 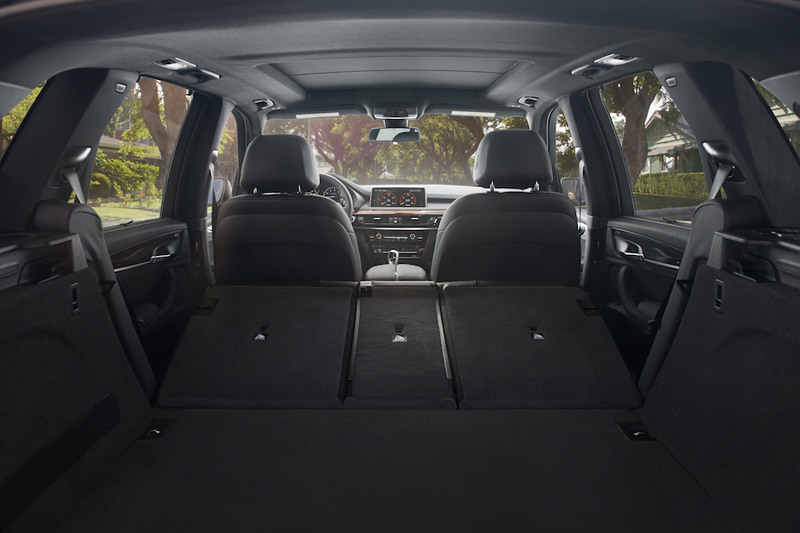 With all this accommodating space, the 2019 X5 still manages to provide you with an abundance of stowing potential. This fact is illustrated in its cargo capacity that ranges from 33.9 to 72.3 cubic feet. The X5 is one convenient luxury SUV. One feature that stands out in this regard is the Advanced Vehicle & Key Memory. This standard feature prepares you for an enhanced driving experience by recalling your most recent climate-control temperature settings, exterior mirror and power seat positions, lighting preferences, and radio presets. There are also the Rain-Sensing Windshield Wipers that make use of adjustable speed and automatic headlight control. Other conveniences that come standard in the X5 include the Auto Start-Stop, Trailer Hitch Prewiring, and Hill Descent Control. 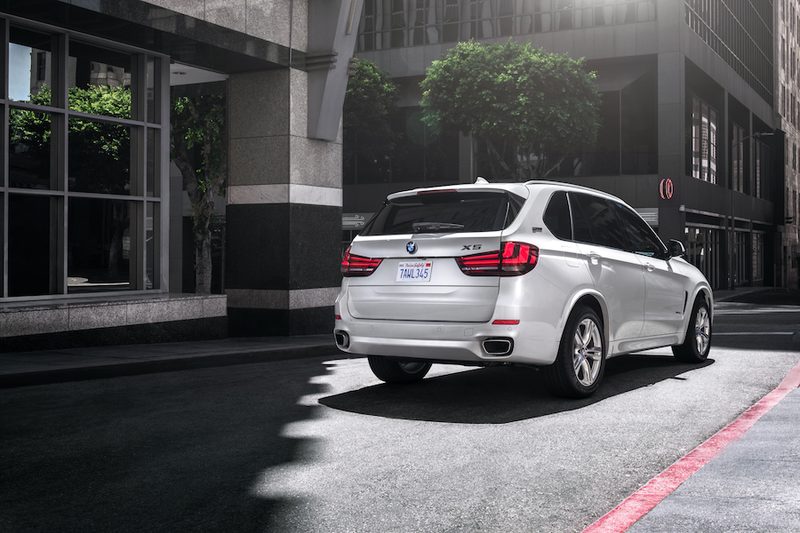 The X5 also comes equipped with the BMW Assist eCall™ that is designed to help you out when there’s been a collision by providing you with Emergency Request and Enhanced Automatic Collision Notification. As this 2019 BMW X5 review makes quite clear, this luxury SUV has a lot to offer your drives around Westchester County, Yonkers, and beyond. To get behind the wheel of the X5 and discover what it can do firsthand, contact our team here at BMW of Westchester to set up a good time for your test drive.